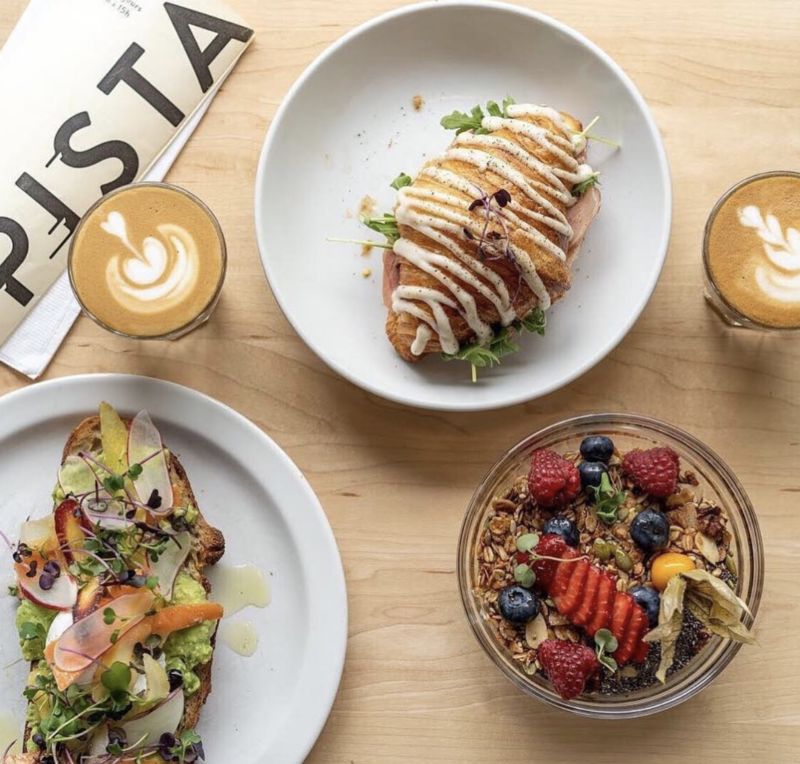 Café Pista is a neighborhood café located in Rosemont-La-Petite-Patrie. A coffee is served carefully from the farm to the cup. At Pista, you can discover a unique coffee, of different origin each day, extracted with care and passion. Whether for your events or when you visit us, we have coffee at heart. Salad bowls (11$), Bagels (9$), Avocado toast (11$), Eggs, Tartines and Granolas.